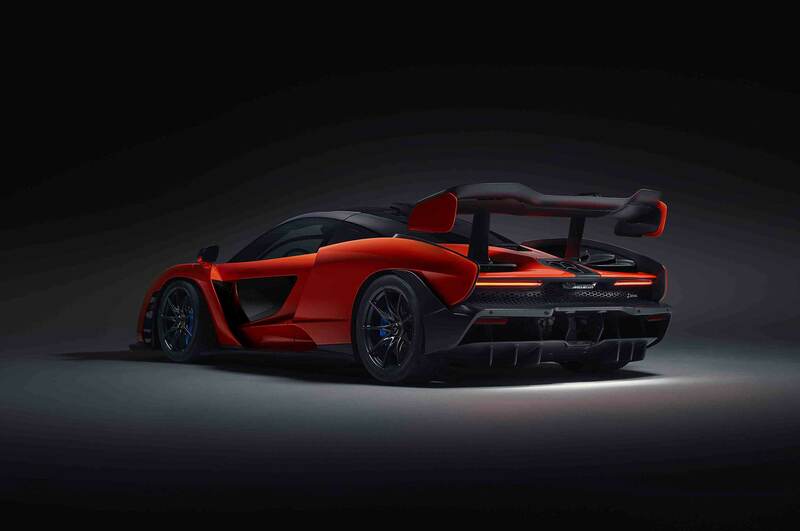 Well, that was quick. 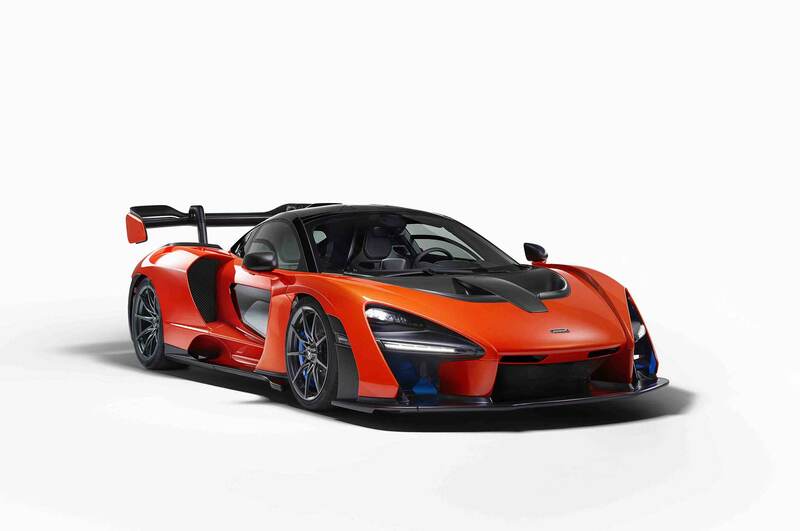 Just three days after the big reveal, McLaren announced that it had sold the last copy of the Senna supercar at a surprise auction. 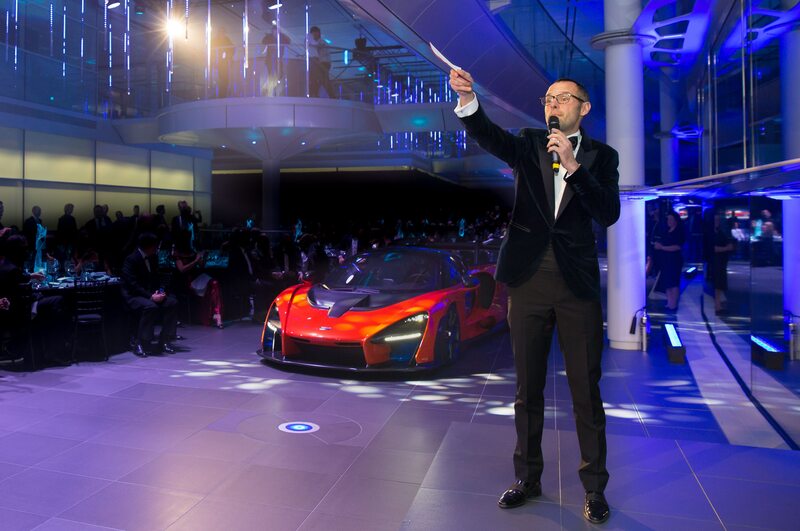 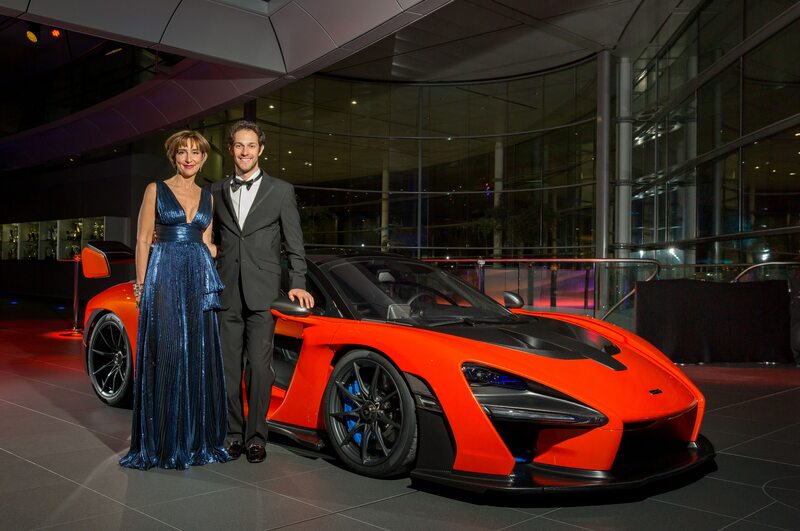 At an annual event for McLaren devotees, guests learned that there was one more copy of the Senna up for grabs. 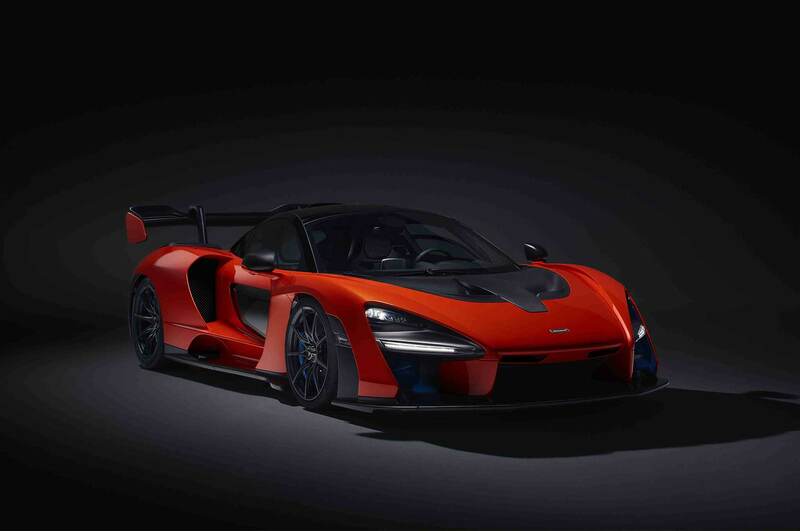 The winning bidder purchased it for £2 million ($2.68 million U.S.) excluding taxes, more than three times the U.K. list price of the other models, according to McLaren. 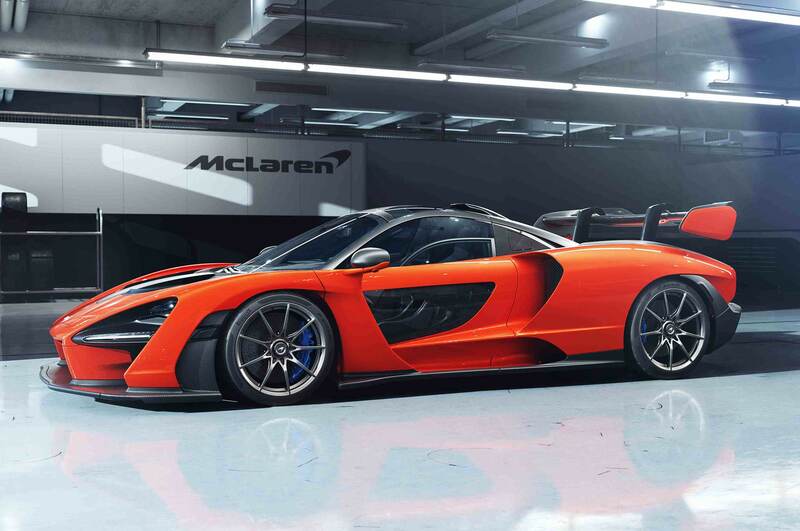 The automaker is only building 500 copies of the track-focused road car. 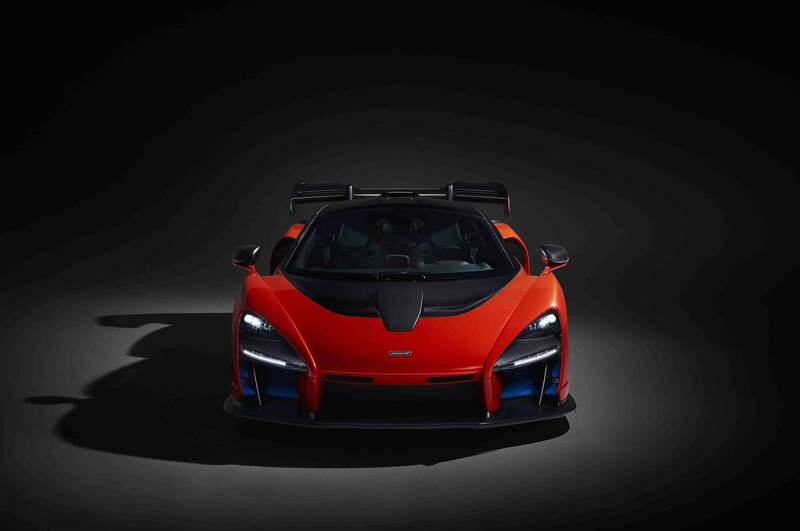 All the proceeds go toward the Ayrton Senna Institute, a non-profit organization dedicated to providing education for underprivileged young people in Brazil. 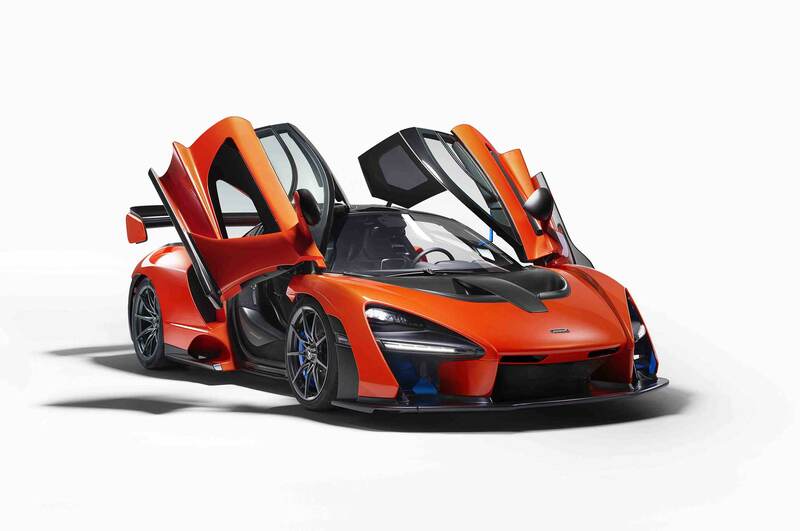 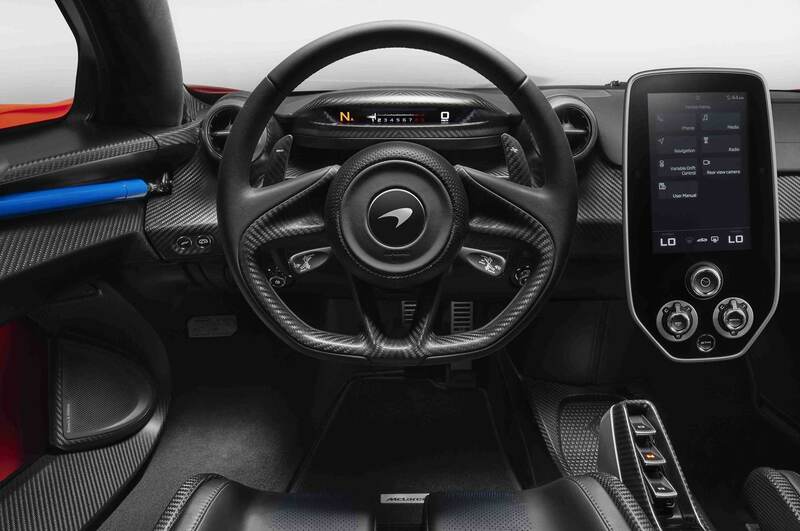 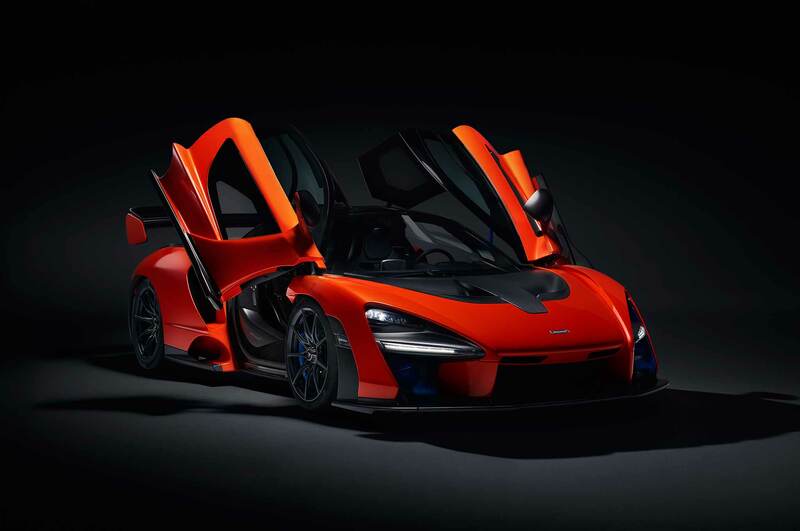 Like McLaren’s new car, the foundation is named in honor of Brazilian racer Ayrton Senna, a three-time F1 World Champion who died in a crash during the 1994 San Marino Grand Prix. 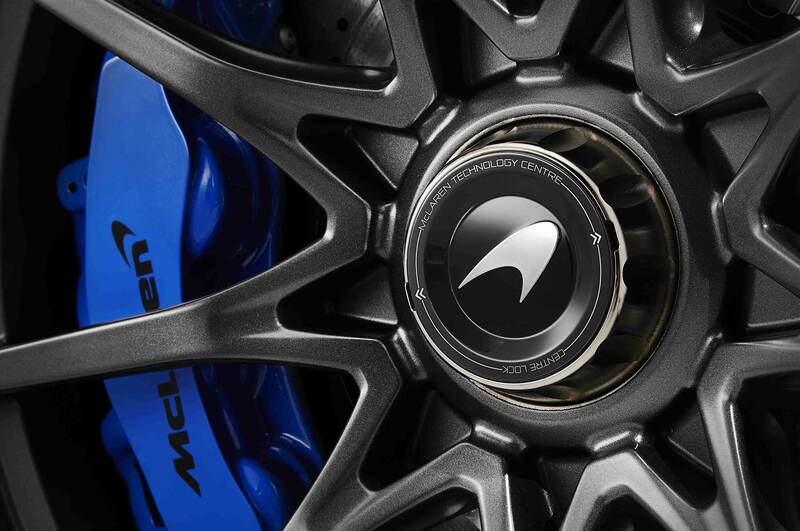 Although he was racing for Williams at the time, he had spent five years on the McLaren team. 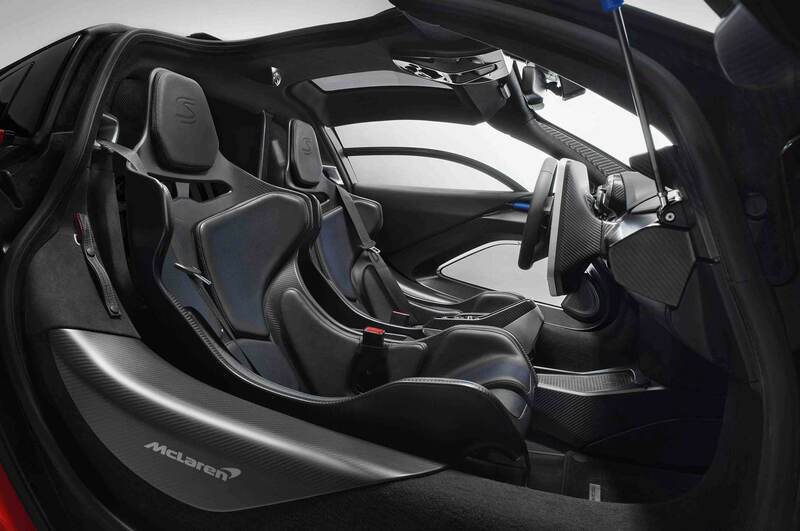 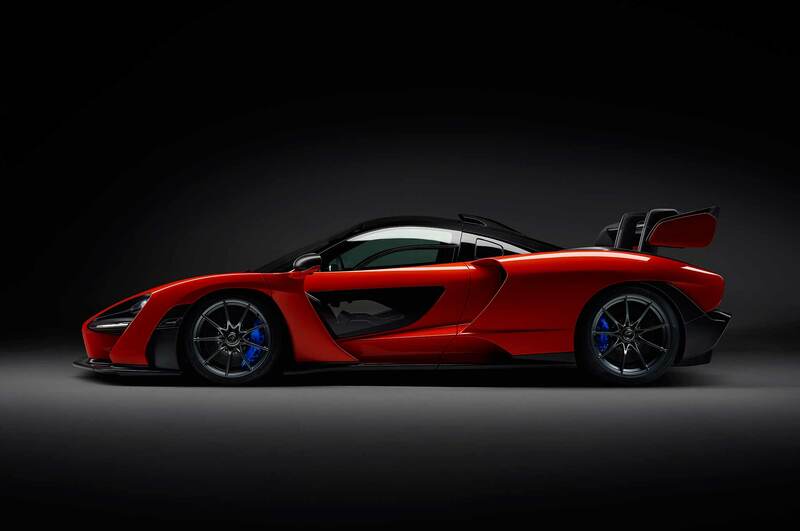 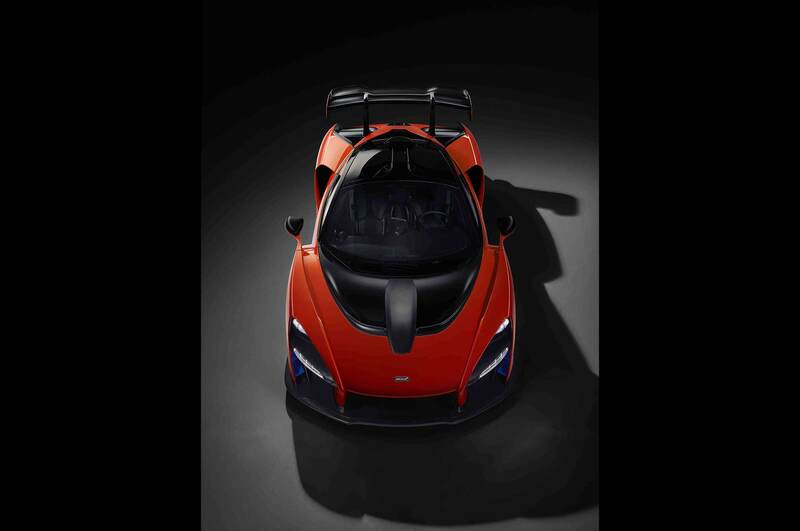 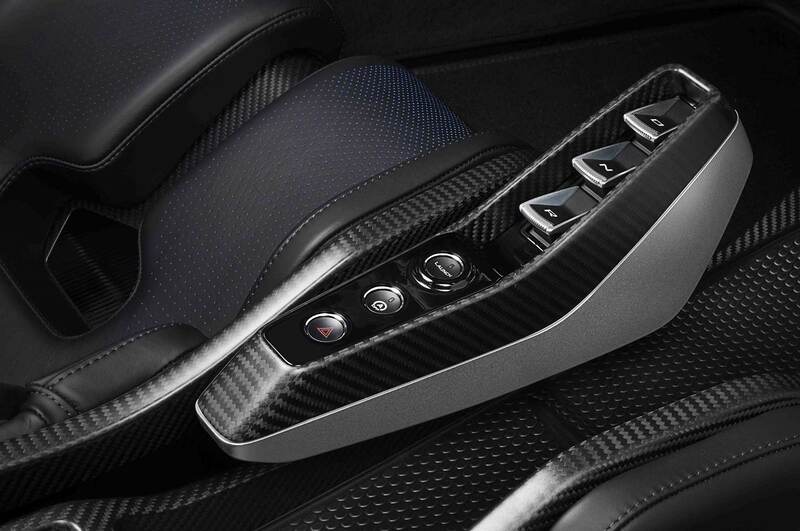 The new model packs the most powerful engine ever offered in a McLaren road car. 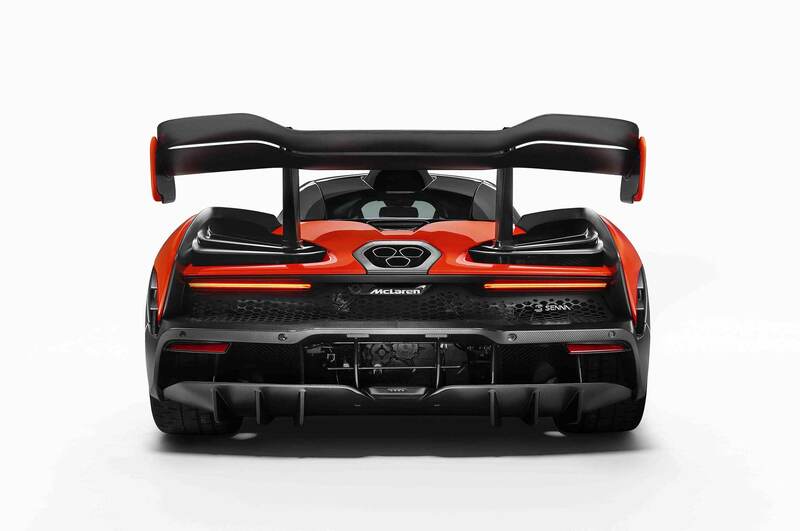 Its 4.0-liter twin-turbo V-8 makes 789 hp and 590 lb-ft of torque and comes paired to a seven-speed dual-clutch transmission. 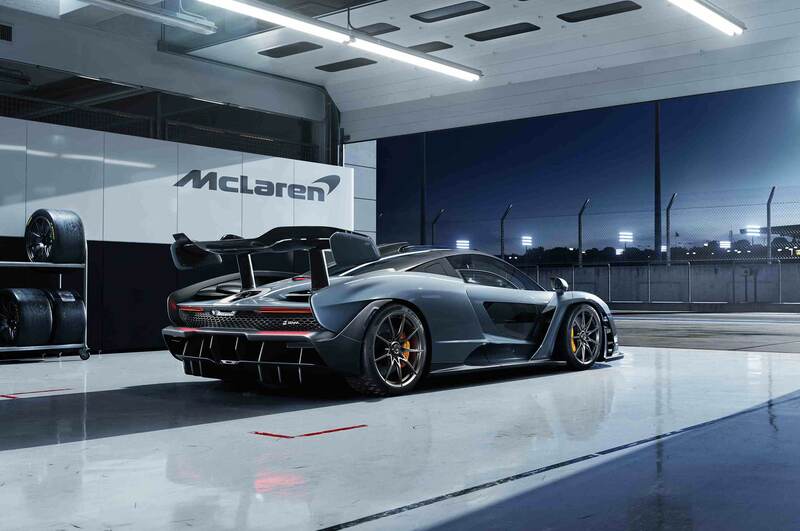 To improve performance, McLaren employed aerodynamic touches to the front splitter, rear double diffuser, and 48-inch tall rear wing that is hydraulically actuated and can serve as an airbrake. 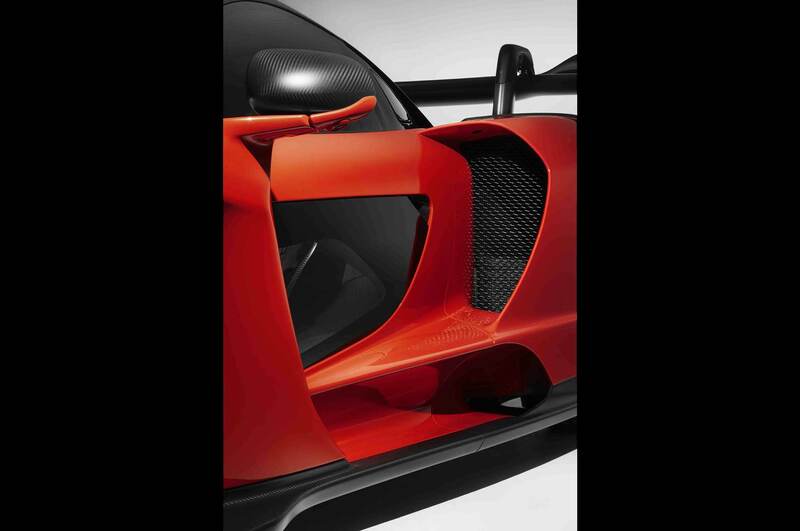 The rear clamshell has Gurney flaps in front of stepped louvers to direct air to the sides of the body. 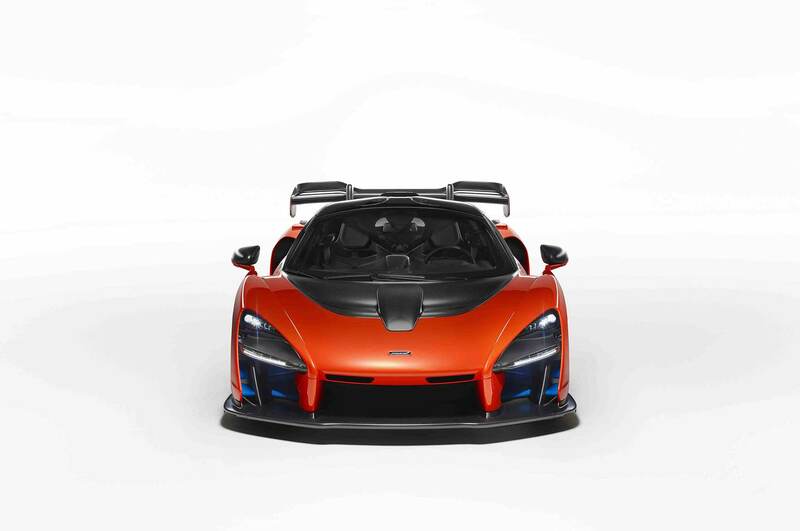 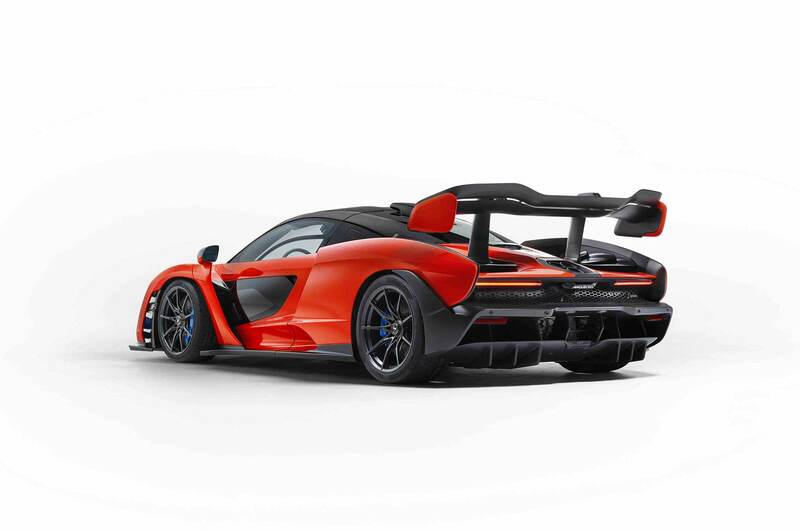 The McLaren Senna boasts a hydraulic suspension setup and a stiff carbon-fiber monocoque to improve cornering. 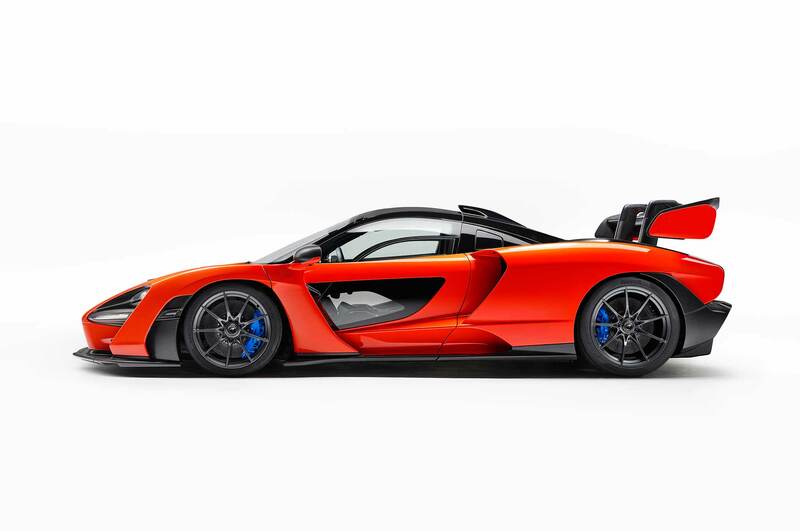 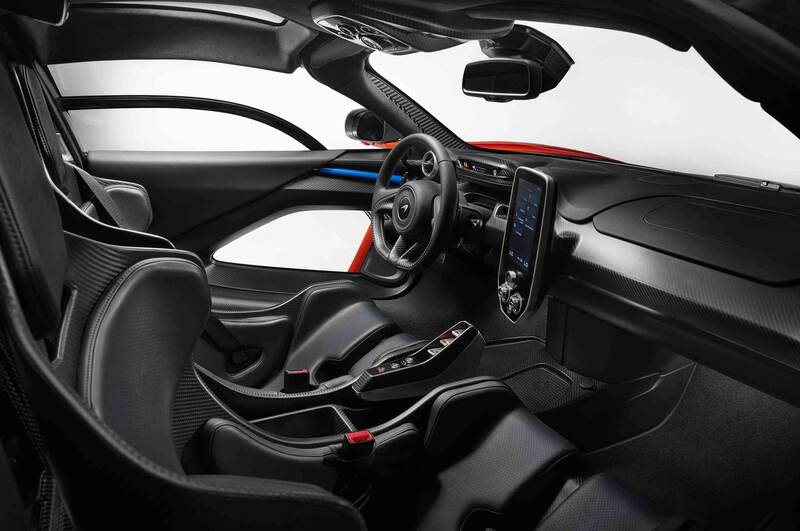 It’s not a successor to the P1, but McLaren lifted functions like variable damping and ride height adjustment tech from its fellow Ultimate Series car, and drivers can choose between Comfort, Sport, Track, and Race modes.